I had a few minutes to sketch when I was down on the boat, this is the view from up top looking toward the bridge on Broad Street. 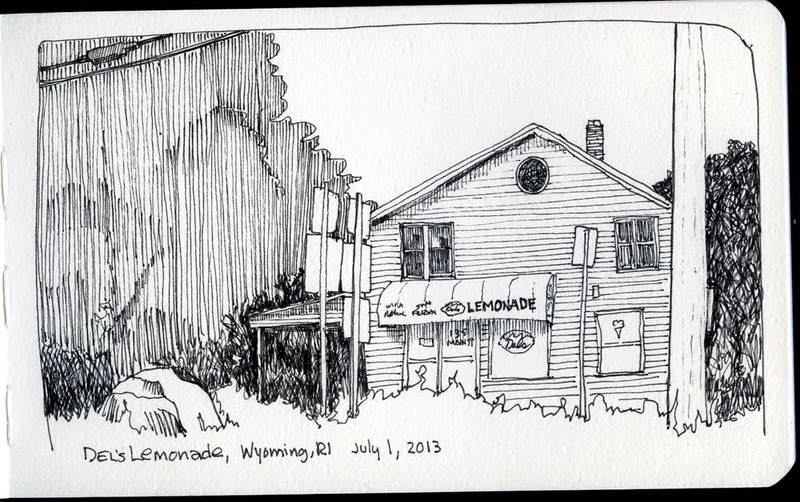 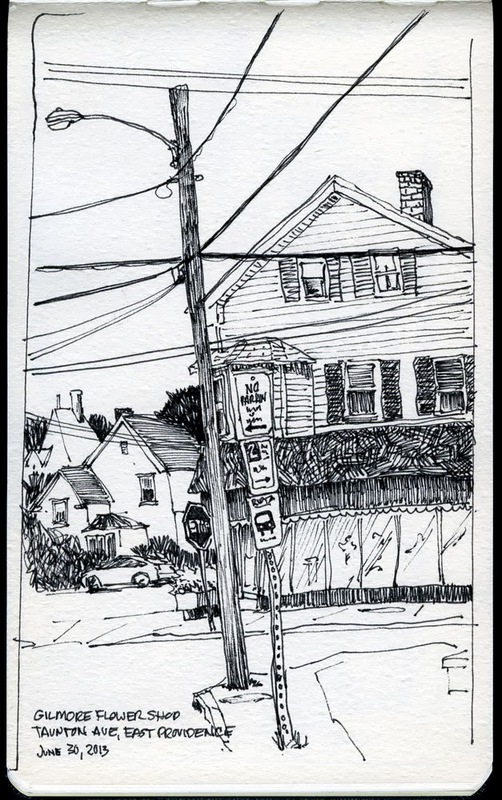 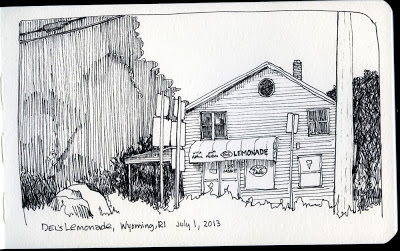 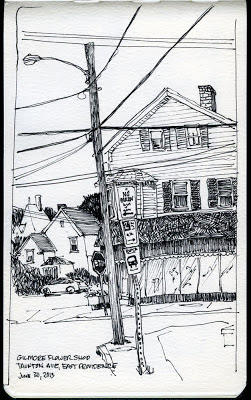 I parked on Taunton Ave and did this quick sketch - I am becoming fascinated with the wires in East Providence. 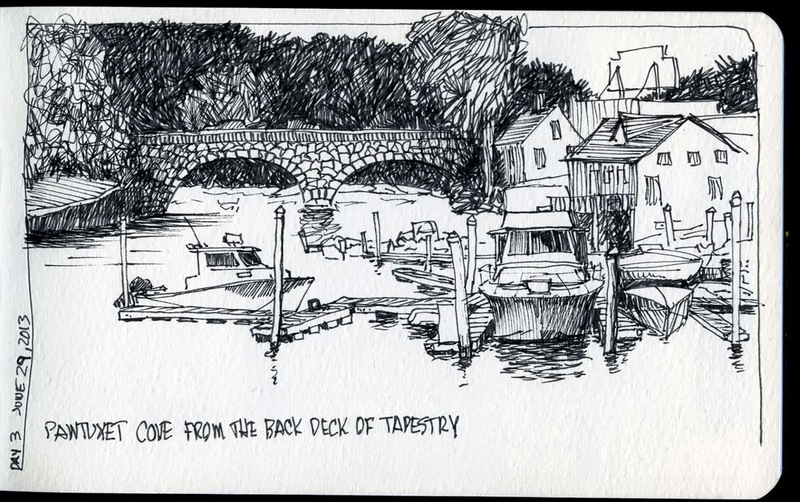 I got a bit lazy with the trees on the left - something is not right with them... and I have been very tempted to add color. . .